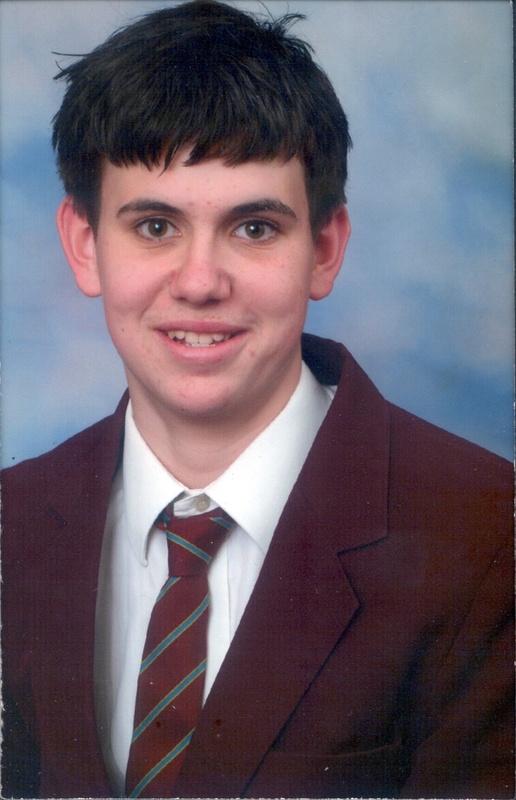 School bully Jake Fahri was the opposite of ‘shining star’ Jimmy Mizen. The 19 year-old was a convicted robber and burglar with a record of violent attacks against fellow pupils. In contrast 16 year-old Jimmy was the pride of his family and known in his local community as a shy ‘gentle giant’. TheGCSE student played rugby for Sidcup RFC and was an altar boy at Our Lady of Lourdes Roman Catholic church near his home in Lee, southeastLondon. On May 10, 2008, he set off to buy his first National Lottery ticket with his brother Harry, 18, to celebrate his birthdaythe previous day. The two boys only went to the Three Cooks Bakery in Burnt Ash Hill on the spur of the moment so Harry could buy a sausage roll. Waiting patiently at the counter, they had no idea of the tragic escalation of violence about to take place over the next three minutes. Fahri, angry that the shop had run out of chicken sandwiches, turned and barged past the brothers on his way to the cake counter. Jimmy, who was always polite despite his 6’2” and 14 stone frame, stood his ground and told Fahri to have some manners. ‘Jake became very aggressive and stood right in Jimmy’s face. 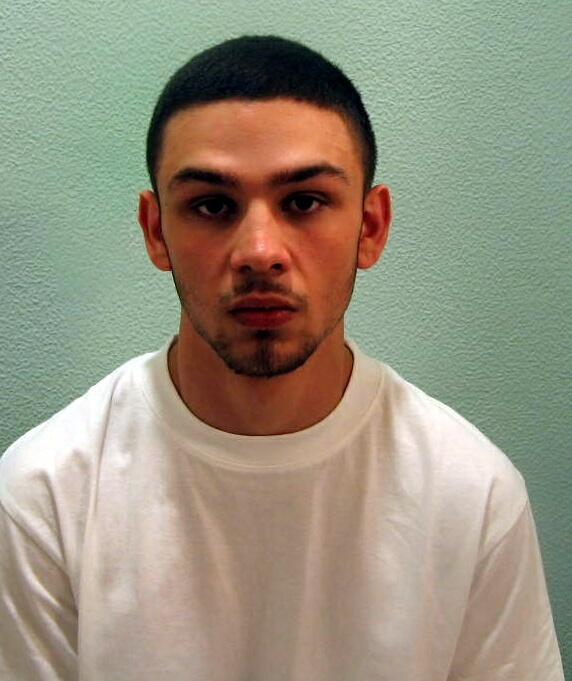 When Harry Mizen used his phone to call his 26 year-old brother Tommy, Fahri returned to the shop and attacked the pair with two plastic soft drinks bottles. The Mizen brothers fought back, pushing him into the cake counter and then bundling him out of the shop. As they tried to hold the front doors shut, Fahri grabbed the bakery’s advertising sign and used it as a battering ram. Passing motorists stopped to watch in disbelief as the teenager kicked the glass in and forced his way inside. Jimmy and his brother retreated behind the staff counter and tried to grab the sign to stop themselves being hit. Fahri hurled the glass dish at Jimmy’s head with both hands, causing it to smash against the schoolboy’s jaw. 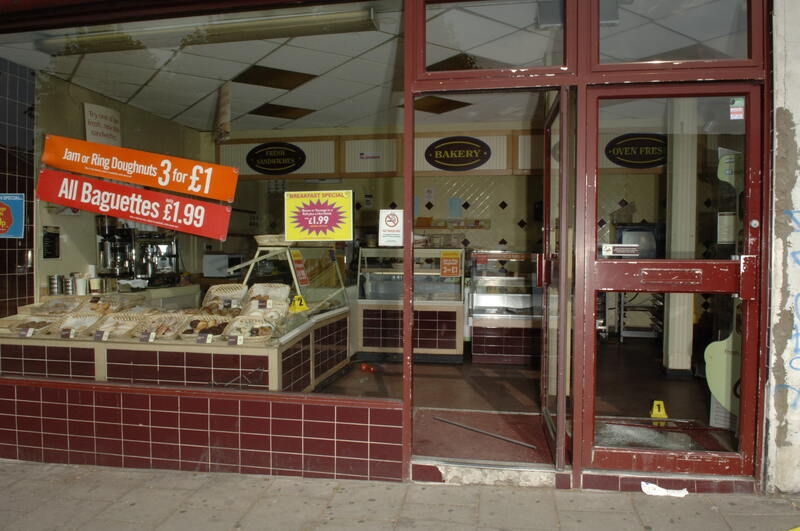 Bakery manager Lesley Crocker, who was covered in blood, described it as a scene from a horror film. 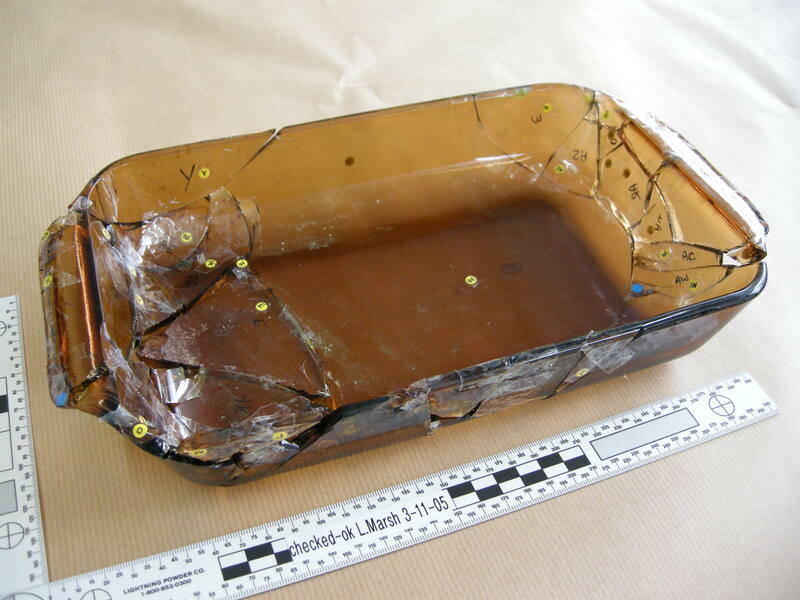 Jurors heard the 1kg glass dish, measuring 27cm by 17.5cm by 5cm, was 20 years old and had been weakened by constant use. Ashard, which was never identified, pierced Jimmy’s neck, cutting intothe jugular vein and the carotid artery before slicing the fourth neckbone. He also had 15 other glass cuts to the right side of his face and neck. Gloating at his victory, Fahri left scene with a triumphant ‘swagger’ and was seen running from the scene with a ‘big grin on his face’. Jimmy was left cowering behind a cupboard door in terror, bleeding to death from the injury to his neck. The youngster collapsed into the arms of his older brother Tommy, 27, and died before the air ambulance arrived 15 minutes later. Mother Margaret fainted when she saw her son lying on the ground and called for a priest when she came to. Fahri gave himself up to police three days later and broke down in interview as he claimed he was ‘sorry’ for Jimmy’s death. Giving evidence in court, Fahri told jurors: ‘I didn’t think the dish would hit him, especially in the face. ‘I just flung it. It didn’t even enter my mind that it would break. I saw it hit his face. I saw the glass break and a bit of red. But police believe his defence was exhaustively prepared in a bid to cheat justice. Fahri was in reality a bully who escalated the violence because he was desperate to save face. Prosecutor Crispin Aylett said: ‘He acted out of an inflated sense of his own importance, a refusal to back down. Investigation also uncovered a long record of violence at school and on the streets from the age of 11. OnJuly 19, 2004, he was given a nine month referral order for taking part in a gang knifepoint robbery of a schoolboy at Falconwood station in Bexley, southeast London. On January 4, 2005, he was given a 12 month supervision order for the robbery of an adult in Greenwich Park on April 13, 2004. On April 13, 2006, he was given an 18 month supervision order for an unprovoked assault on a girl in the street and burglary. He also repeatedly got into trouble for bulling other schoolchildren and attacking them in front of teachers at Crown Wood School in Eltham, southeast London. One of his victims included Jimmy’s brother Harry, who was in the same year but at a different school, St Thomas More in Eltham. In 2001 he walked up to Harry Mizen in the street and asked for money before punching him in the stomach. Harry handed over 20p but told his mother about the incident and she made a complaint to Fahri’s school. Harry tried to escape but Fahri grabbed hold of his shirt and threatened to beat him up before punching him in the chest. Police visited Fahri’s home on May 7, 2003, to speak to him about the incident and gave him a harassment warning. Fahri lived with his Turkish father Mustafa, mother Shirley and 13 year-old sister Molly but spent most of his time away from home making rap musicwith his friends. His parents were in court as he was sentenced to life imprisonment with a minimum of 14 years behind bars. Outsidecourt Jimmy’s father Barry said Britain was turning in to a country of ‘anger and selfishness’ and urged the public to work together to stop it. In an emotional statement he said it was a ‘pleasure and privilege’ to have Jimmy as a son and paid tribute to his family showing ‘dignity and restraint’ throughout. ‘This country stands apart from other countries. This is a country of civility and a country of fair play, of fairness, a country of safety. ‘We are rapidly losing that. We are becoming a country of anger and of selfishness and of fear and it doesn’t have to be like this and let’s together try and stop it. ‘I want to thank God for Jimmy, thank god for his life. It was a pleasure and a privilege to be his parents.